Streaming video services are spectacular, to say the least. It’s a way around appointment television, once the ruler of the home entertainment world. 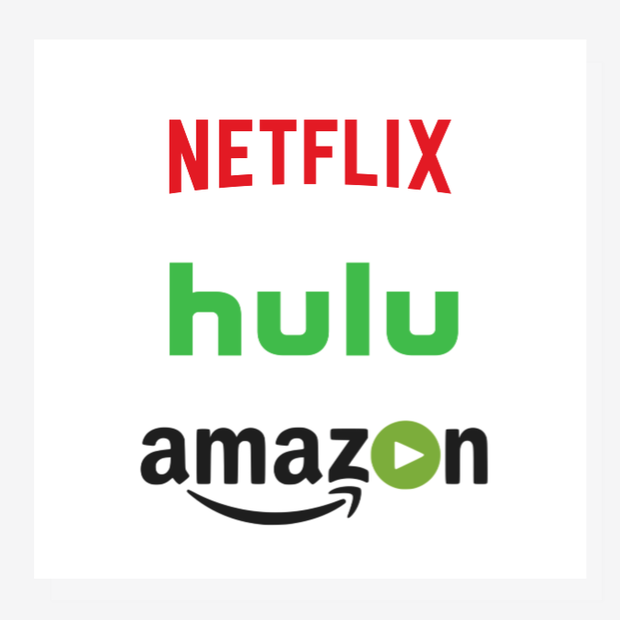 Now, with just an internet connection, device, and subscription, thousands of titles are ready to play, on-demand. Video streaming subscription services definitely have a whole lot to offer. No matter the genre, it’s all within a few actions. Well, maybe not a few actions, more like ten. Or a dozen. Okay, a score of actions or scores. And, this is the problem inherent with such very much content. It’s too much and it sends would-be viewers down the wormhole of seemingly endless choices. With all its convenience, it brings with it a real conundrum. That is, until now. Enter Dinggo, a new and free mobile app which promises to help find content quicker. Okay, so there are already tons of apps which purport to do the same but this one takes a different approach altogether. Dinggo promises to hone in on titles right for the mood of the moment by swiping. It presents title cards, one at a time. If it’s appealing, swipe right. If it’s not appealing, swipe left. That’s it. Try it out for Android or iOS.